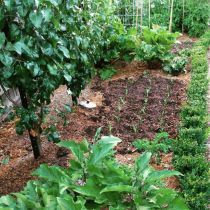 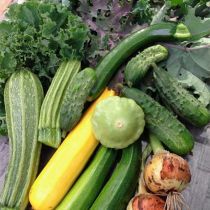 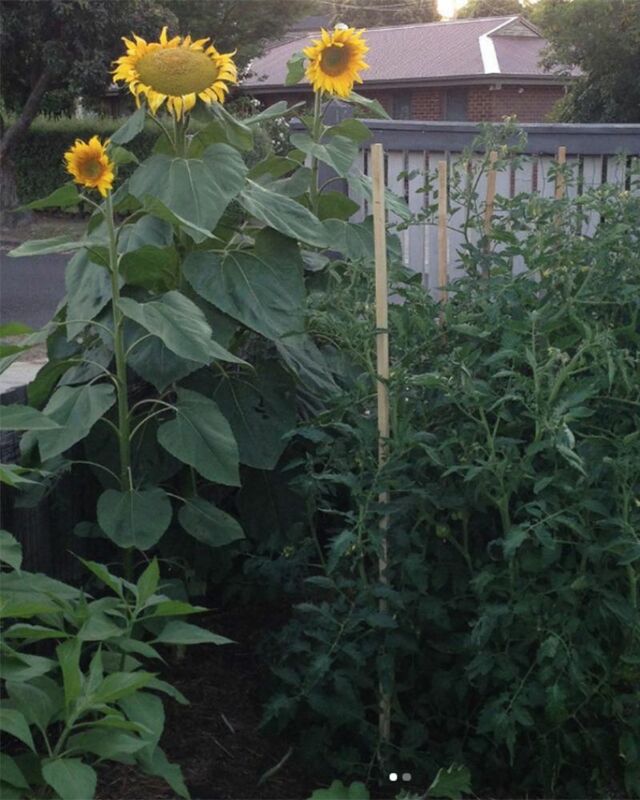 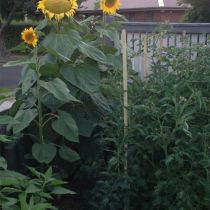 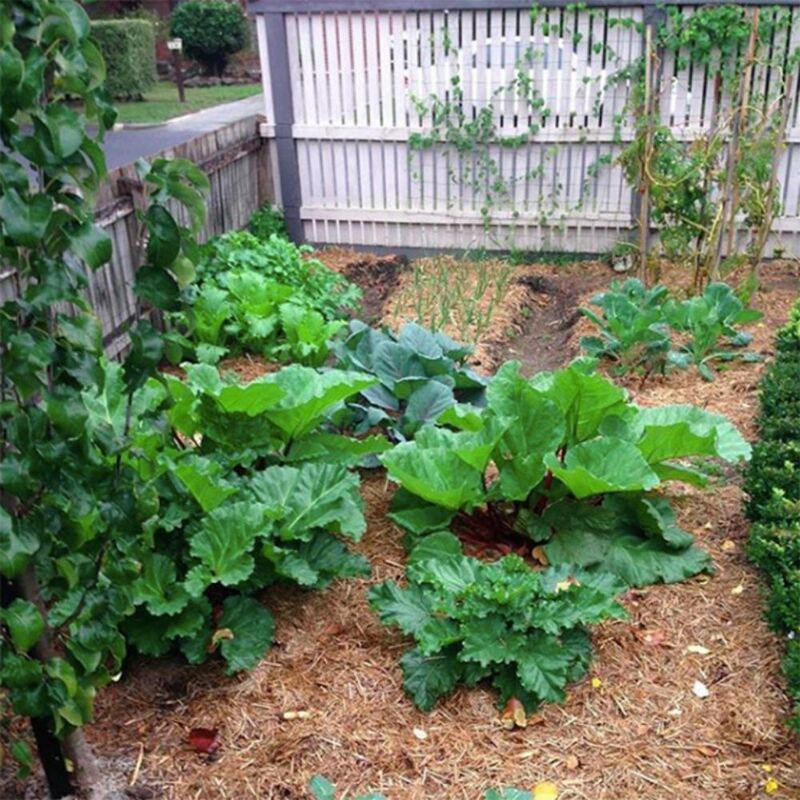 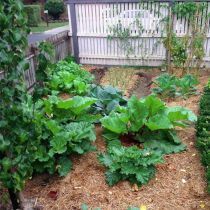 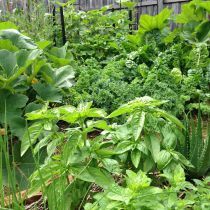 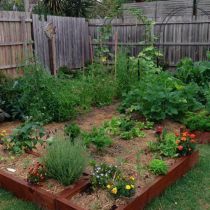 Tim's Veggie Patch is all about having veggies on hand for everyday use – there is always something to eat in the garden! 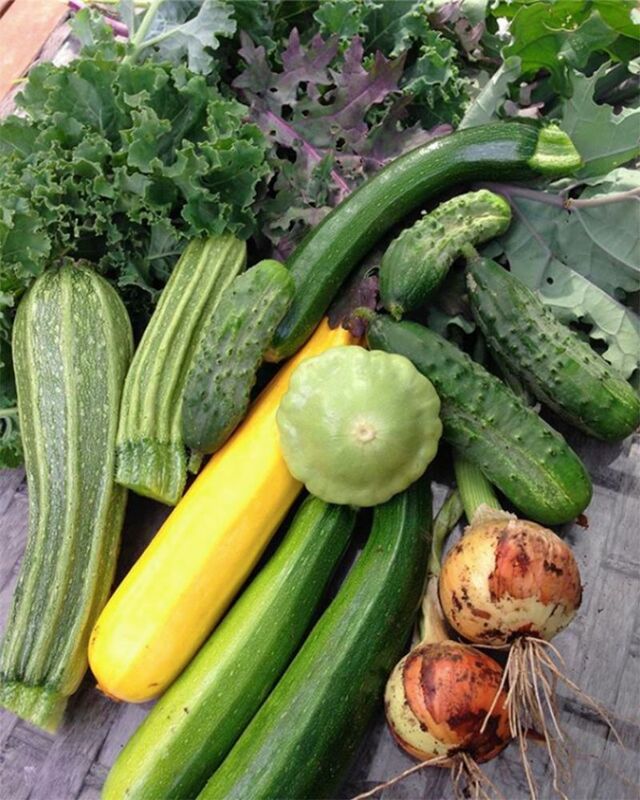 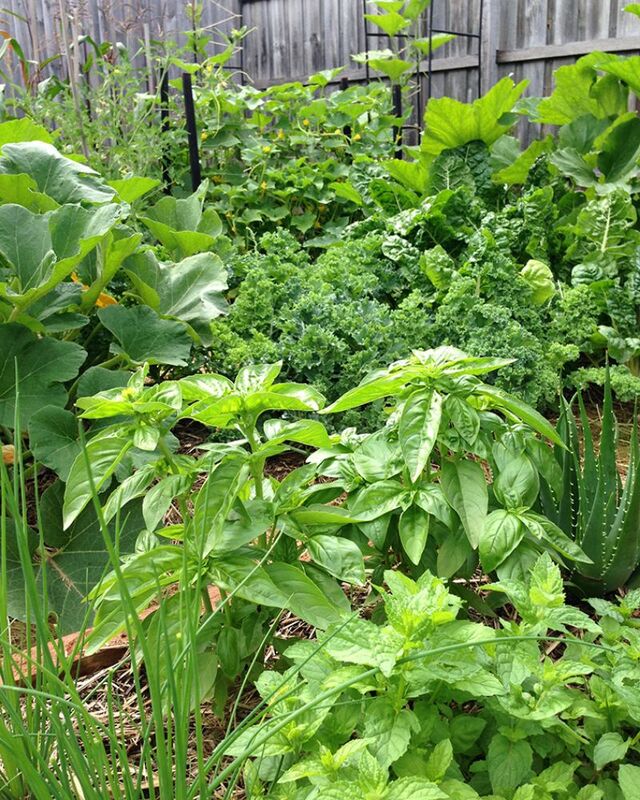 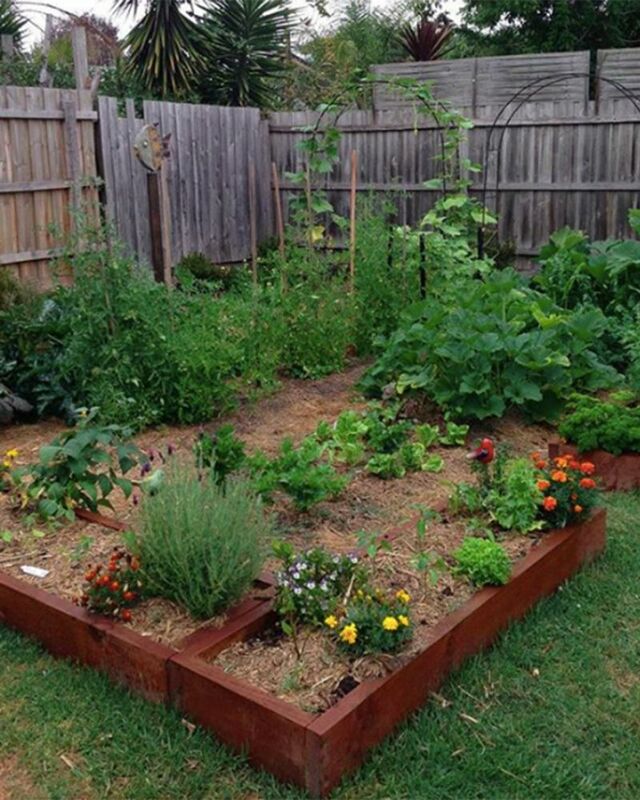 His popular Instagram page @the_aussie_veggie_patch has amassed thousands of followers keen to learn tips and tricks on both the common vegetables Tim grows, and also the less common ones he experiments with. 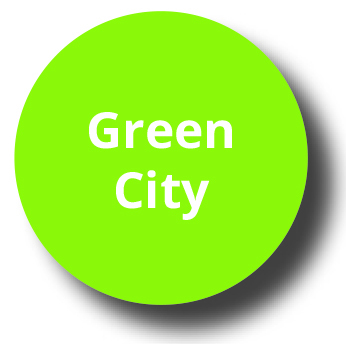 The property combines a more traditional and formal garden at the front with a more casual one out the back – so there are different styles to observe and learn from in this guided tour.